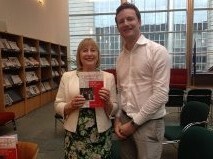 Thank you to all my EPLP colleagues and staff for attending the Brussels launch of my book Parliamentary Pioneers. 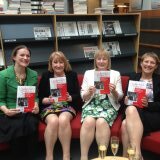 It was fantastic to finally share with them my work and I hope they enjoy reading it as much as I enjoyed writing it. 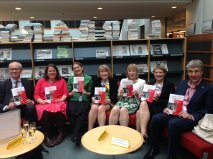 Many of you who follow my blog may know that Parliamentary Pioneers charts the rise of the first Labour women elected to Parliament. Feisty as they were, it was still not easy for them to create change. 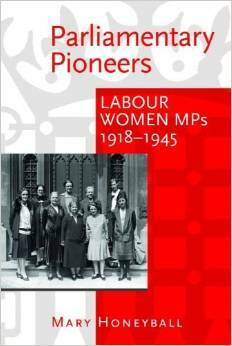 However, they were true pioneers and made it possible for women like me to stand for elected office so it’s important we recognise their achievement and the invaluable contribution they made to the Labour Party. 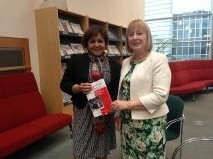 Thank you again to my colleagues for their support in this.